It’s time to head back to school for another year of new challenges and adventures. 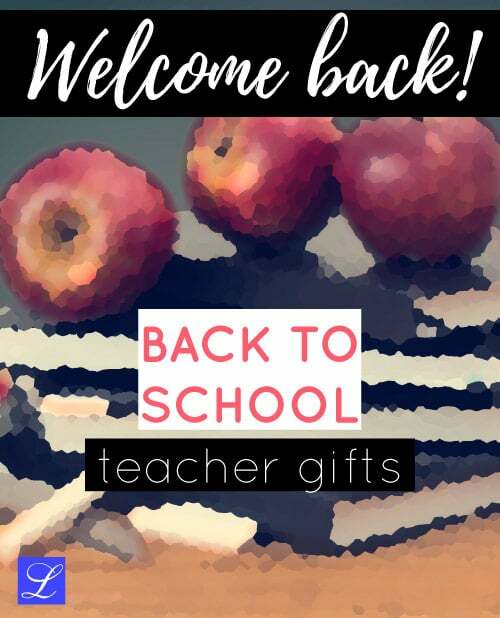 Welcome your teachers back to the school with a cool and practical back to school gifts. I have put together a list of 10 inexpensive thank-you ideas for you to get some inspiration. 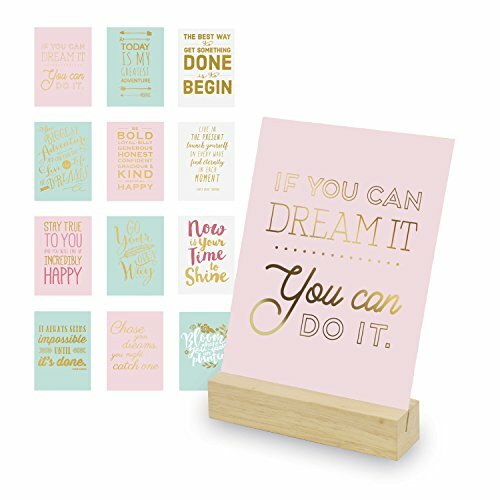 These presents are small and affordable — appropriate for a teacher without feeling like it’s bribery. The ideas are perfect for both male and female teachers and coaches. A Green plant makes classroom and workstation look livelier. 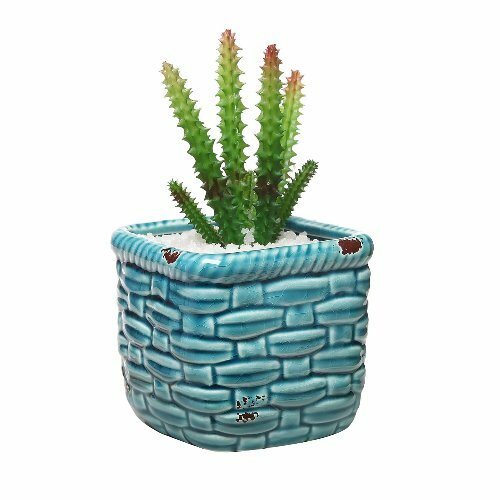 Teachers will definitely appreciate this pot of cactus plant. It is small and cute-looking. Add some rustic flair to any space. 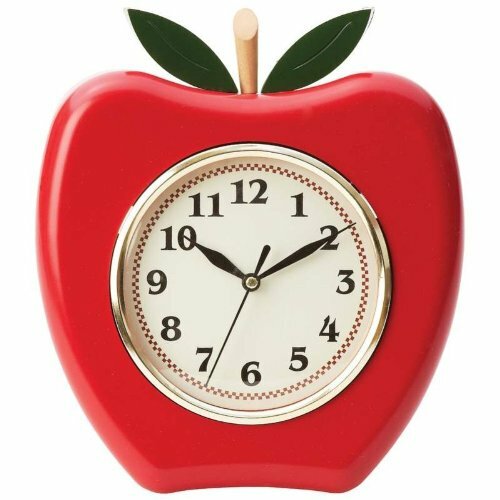 This apple shaped clock is another nice teacher gift. Big numerals, easy to read. Charming clock with a retro feel perfect as wall decoration. 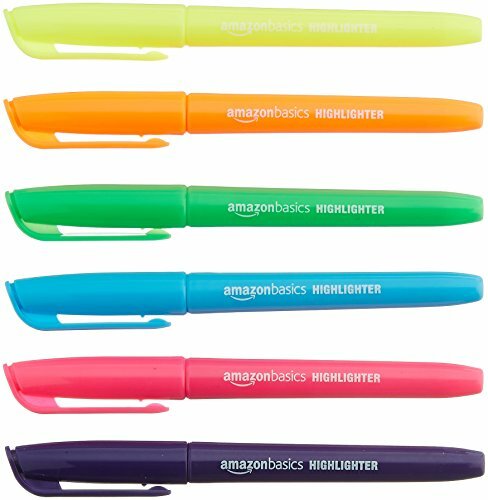 Office and school supplies are the best back to school gifts for teachers. Things like pen, marker, paper clips, and folder are always welcomed. 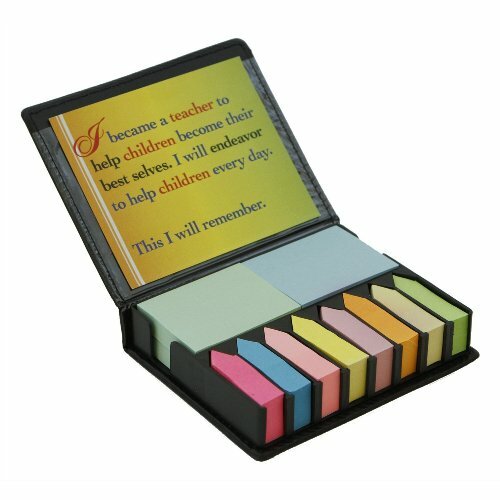 Set of 10 colorful sticky notes for teachers. Comes in nice box with inspirational teacher quote. 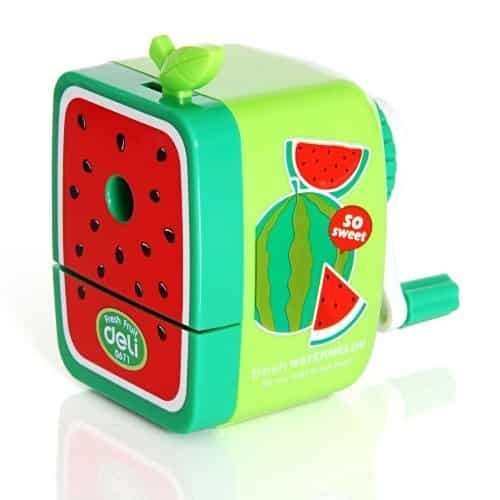 Unique watermelon pencil sharpener. Sturdy, portable, easy to use. The colors are vibrant. An eye-catching piece perfect for teachers with young students. Calculator is another great back to school gift for teachers. 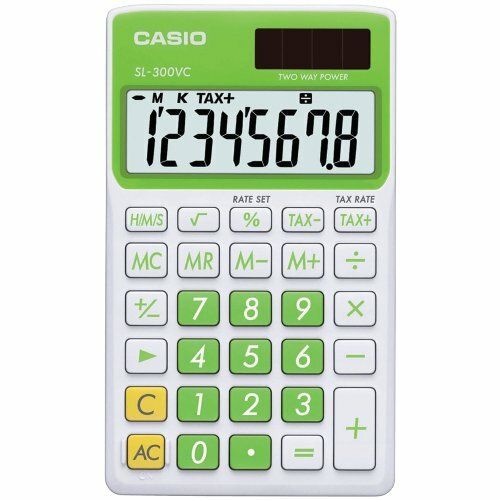 She will love this solar powered Casio Calculator. Compact size, large display, big buttons. It is easy to use and easy to read. Also available in pink, blue, purple, orange, yellow. Teaching materials and classroom activities kit will be appreciated. 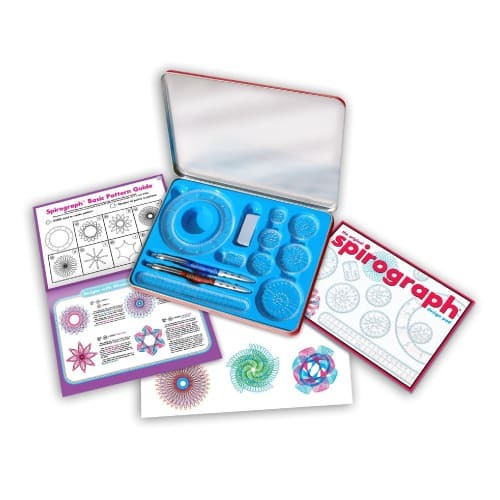 We recommend Spirograph Design Tin Set. Draw creative spiral designs with the distinctive interlocking gears and wheels. This kit includes 7 wheels, 1 ring, 1 rack, spiro-putty, 2 pens, 10-page guide book and design paper. It provides hours of fun for kids of all ages. Another back to school teacher gift that is functional and practical. 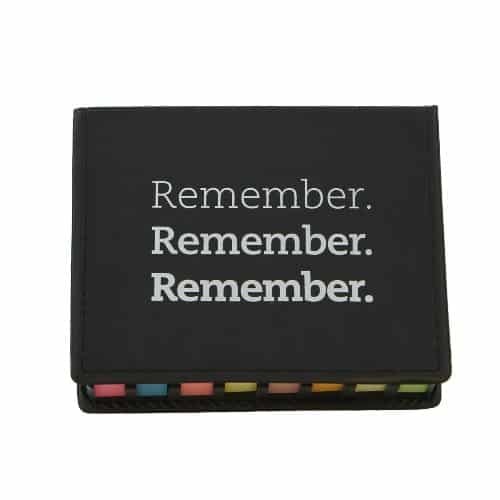 A cute planner with ample of space for teachers to write down her lesson plan. 2-page lesson plan spread for 40 weeks of teaching. 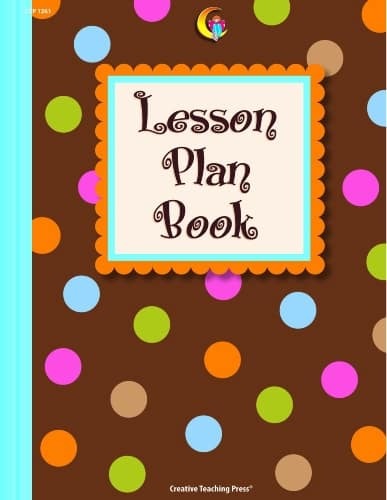 This planner also features parent contacts, birthday chart, seating chart, and much more! 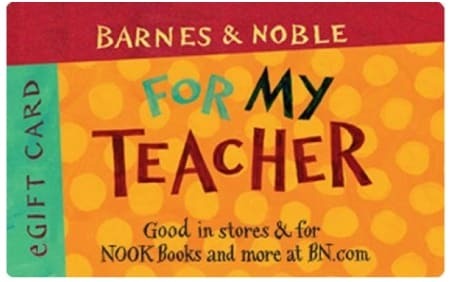 Last but not least, gift card for teachers to buy whatever she needs.